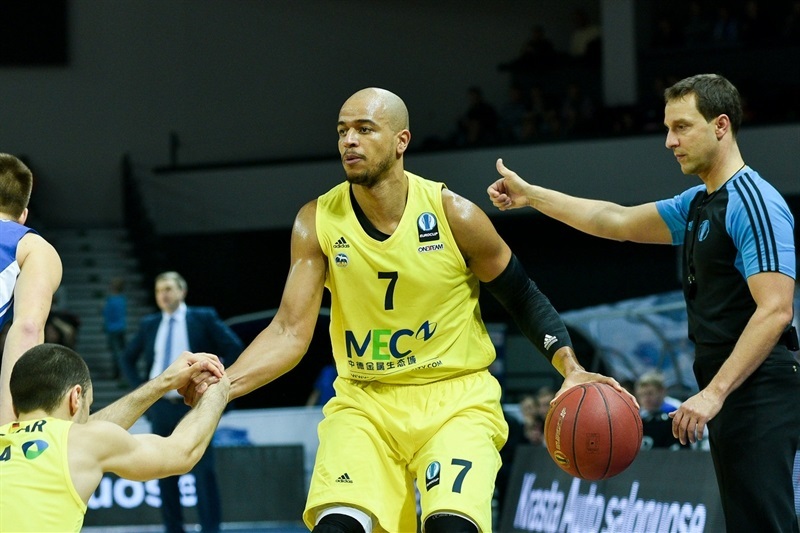 Neptunas Klaipeda recorded its first win in Last 32 Group J by downing ALBA Berlin 73-65 at home on Wednesday. All four teams in Group J now have a 1-1 record. 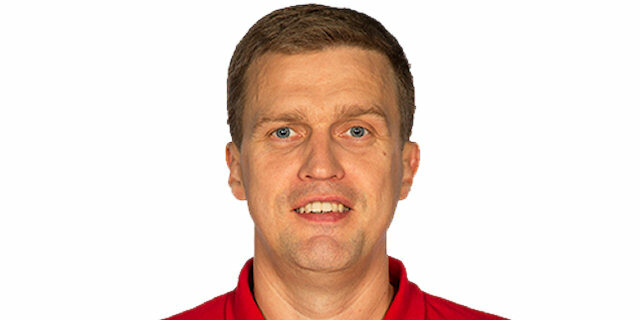 Arnas Butkevicius led the winners with 18 points. 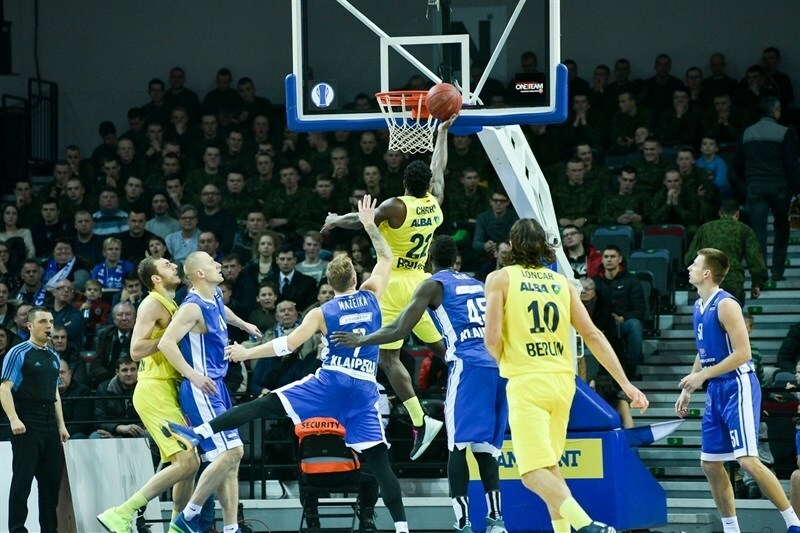 Mindaugas Girdziunas added 14 while Jerai Grant had 10 and 8 rebounds for Neptunas. 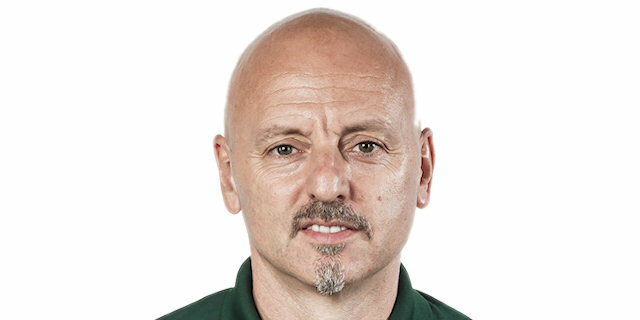 Dragan Milosavljevic led ALBA with 16 points. Eldemin Kikanovic had 15 while Willy Cherry added 14 for the guests. Butkevicius, Donatas Zavackas and Martynas Mazeika struck from downtown in a 12-0 opening run run which allowed Neptunas to keep a 20-9 lead after 10 minutes. Cherry and Kikanovic stepped up for ALBA, bringing the guests within 23-20. 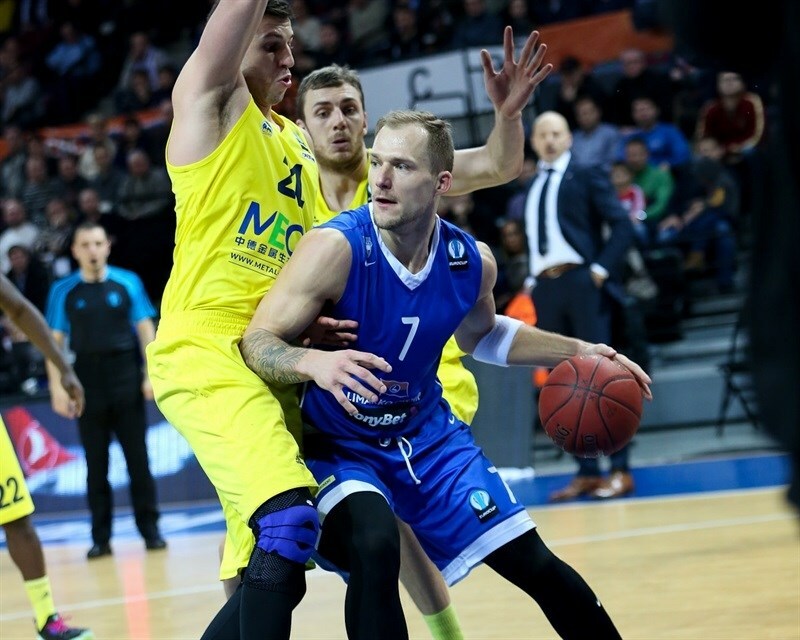 Butkevicius, Mazeika and Grant allowed Neptunas to bounce back and regain a 38-29 edge at halftime. Cherry took over with 7 unanswered points in a 0-15 run that made ALBA get a 40-43 lead. Girdziunas and Butkevicius tried to change things for Neptunas but an outstanding Milosavljevic kept ALBA in charge, 50-52, after 30 minutes. 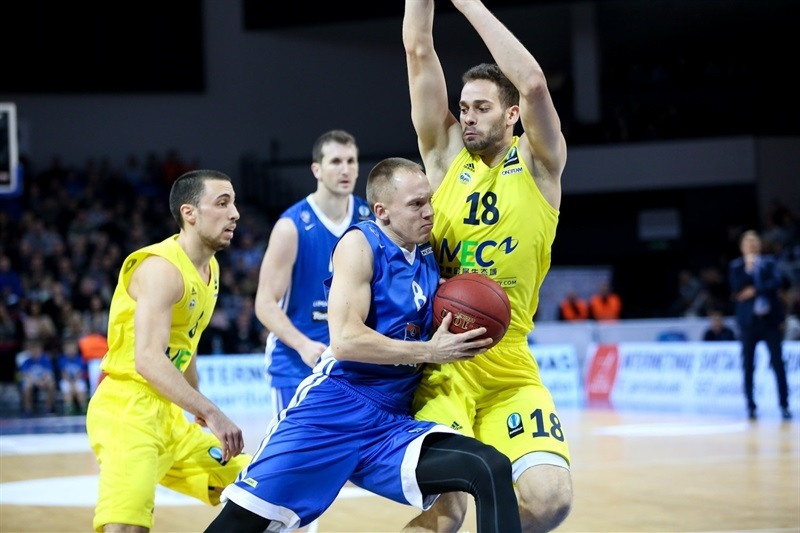 Grant, Zavackas and Girdziunas fueled an 11-0 run that put Neptunas ahead for good, 63-55. ALBA kept trying but all Neptunas fans were celebrating a big home win. Neptunas shined early, as three-pointers by Butkevicius, Zavackas and Mazeika fueled a 12-0 run which forced the guests to call their first timeout. ALBA went scoreless for more than 4 minutes until Kikanovic split free throws. Jonas Wohlfarth-Boetterman hit a jump hook and Cherry struck from downtown for a 12-6 ALBA deficit. Daniel Ewing hit a six-meter shot but Wohlfarth-Boetterman and Kikanovic kept the guests within 14-9. Vytautas Sarakauskas shined with a put-back layup and free throws by Grant made it a double-digit game, 20-9, after 10 minutes. Alex King nailed a triple early in the second quarter and a jumper by Cherry made Neptunas call timeout at 20-14. Kikanovic downed a baseline jumper which Zavackas improved with a corner triple. Akeem Vargas hit foul shots and a jump hook by Kikanovic made it a three-point game, 23-20. Milosavljevic and Ewing exchanged bombs from downtown and an unstoppable Butkevicius boosted the hosts' lead to 30-23. Ewing shined with a driving layup and even when Akpinar nailed a three-pointer, Grant gave his team a 34-26 margin. Girdziunas scored in penetration which Mazeika followed with an up-and-under layup for a 38-26 Neptunas lead, which Kikanovic cut to 38-29 at halftime. Butkevicius shined with a reverse layup right after the break but Kikanovic matched that with a jump hook and Cherry added 7 unanswered points, including a layup off a steal that made Neptunas stop the game at 40-38. Free throws by Kikanovic and Milosavljevic completed ALBA's comeback, 40-41. 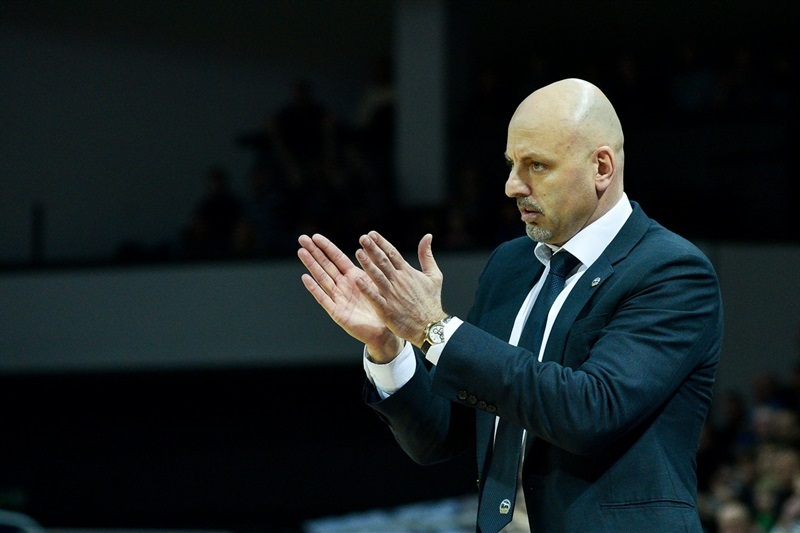 Kikanovic capped a 0-14 run with a close basket, as Girdziunas rescued Neptunas with a three-pointer for a 43-43 tie. Kikanovic scored again, Butkevicius followed a bomb from downtown with free throws to put Neptunas back ahead, 48-45. Milosavljevic scored around the basket and bettered Girdziunas's free throws with a triple that tied it at 50-50. Milosavljevic hit free throws to put ALBA back ahead, 50-52, after 30 minutes. Wohlfarth-Boetterman split foul shots early in the second quarter. Ewing and Mitchell Watt traded layups and Grant kept Neptunas within 54-55. 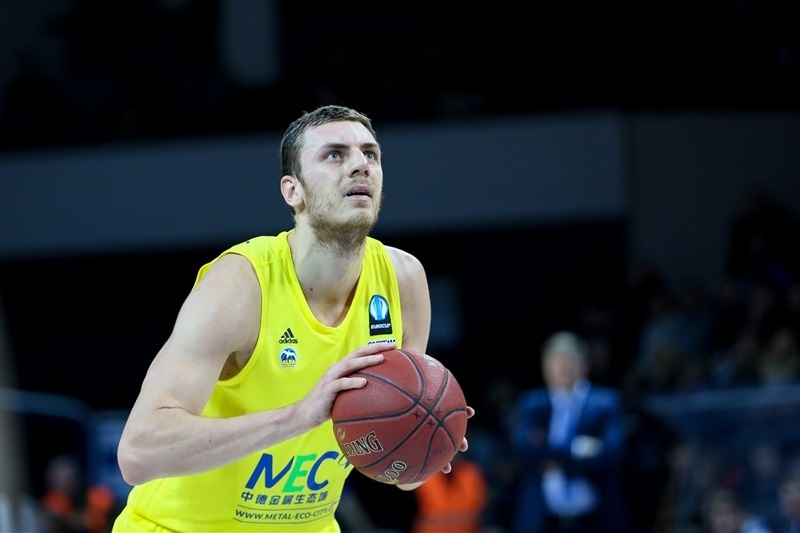 Arvydas Siksnius shined with a put-back slam and consecutive three-pointers by Zavackas and Girdziunas ignited the crowd at 62-55. Mazeika hit 3-of-4 free throws, Cherry and Girdziunas hit both attempts and Watt gave ALBA hope, 67-59, with over 2 minutes left. Milosavljevic nailed a three-pointer but a layup by Butkevicius sealed the outcome, 69-62, with under a minute left. "Good defense was one of the key factors that led to victory. I would like very much to thank our fans." 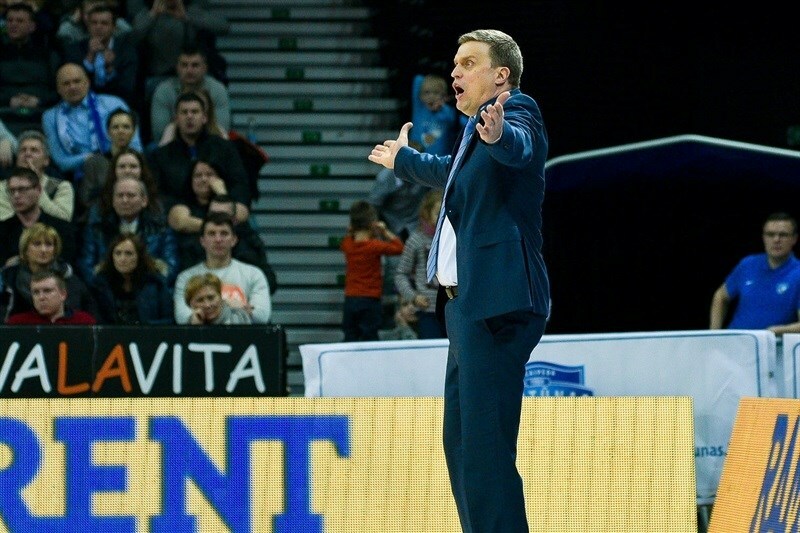 "Neptunas had energy and an appropriate response to every situation, a great work ethic and a desire to win. We tried several times to take the lead, but still failed."